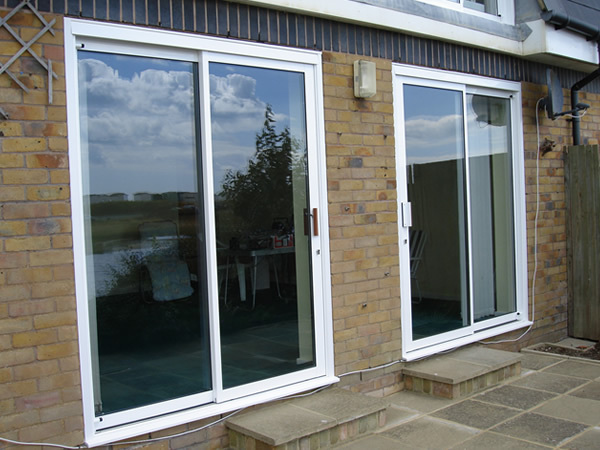 Our patio doors are an incredible way to capture your outdoor atmosphere without letting in the weather. 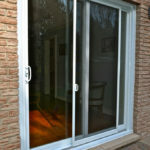 Our energy efficient vinyl sliding glass doors permit maximum light while blocking noise and harsh climate. 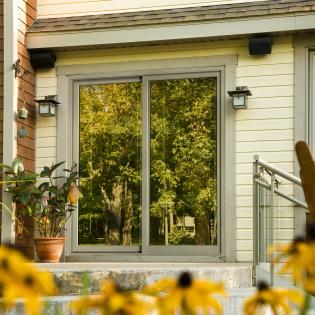 Windowrama sliding glass doors use a fusion-welded master frame and multi-chambered assembly for an ultimate strength and thermal performance, blocking drafts and minimizing water infiltration. 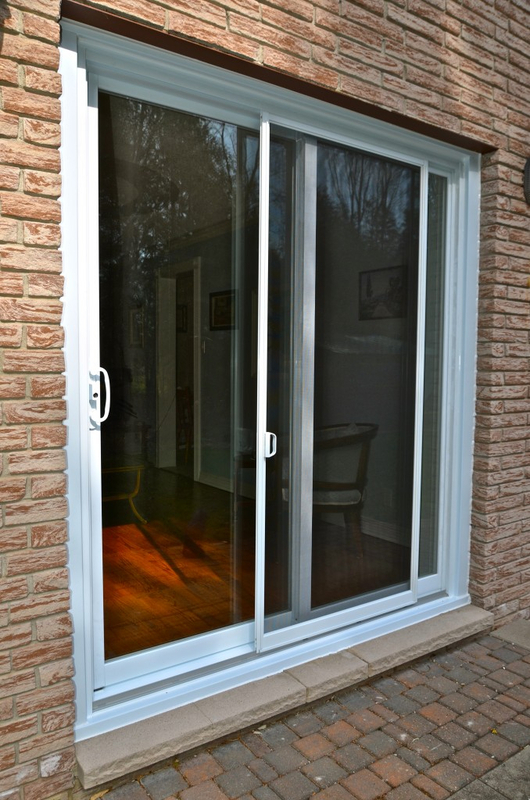 Since they slide instead of swing, our patio door replacements take up less living space, leaving you more room to enjoy the view to your outside atmosphere. Want some fresh air without inviting the bugs? 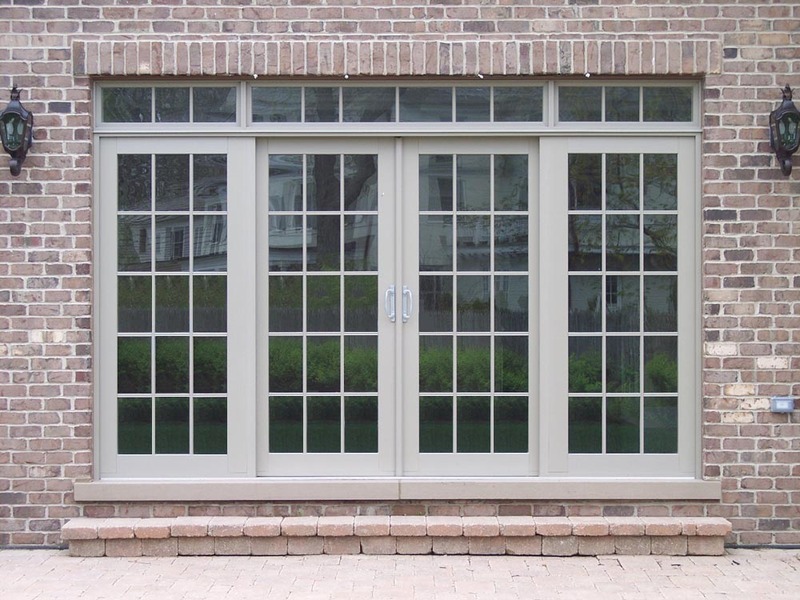 Windowrama screen doors make the perfect complement to any and all of our patio door replacement projects. 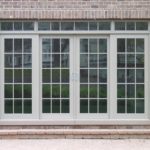 Our patio doors are custom-built for your home, with a selection of sidelights, transoms, grids and hardware to choose from. 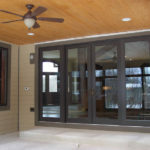 Considering which sliding glass doors are best for your home? Our experts can help you create the perfect arrangement – which will be custom built just for you. 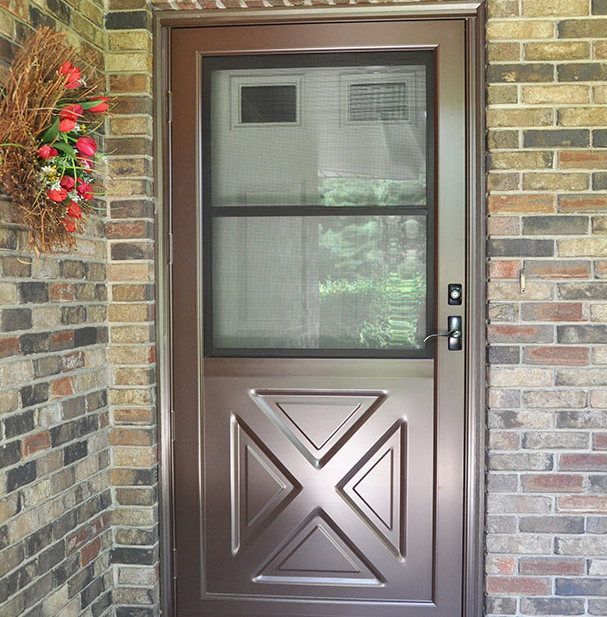 Our door replacement process is quick and easy. 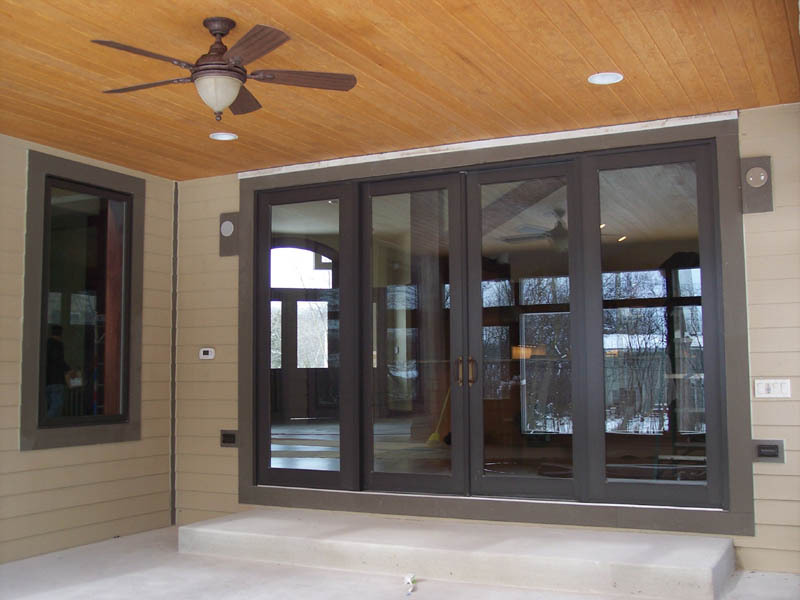 Because our custom doors are built specifically for your home, the actual door installation – completed by our skilled factory experts – is fast and doesn’t disturb the outside appearance of your home. 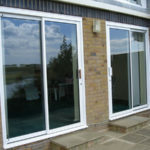 We’re so confident you’ll love your new sliding glass doors that we back them with a transferable lifetime guarantee. 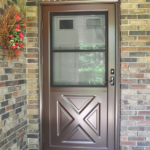 Explore our many door options below.